Queen's University Belfast (informally Queen's or QUB) is a public research university in Belfast, Northern Ireland. 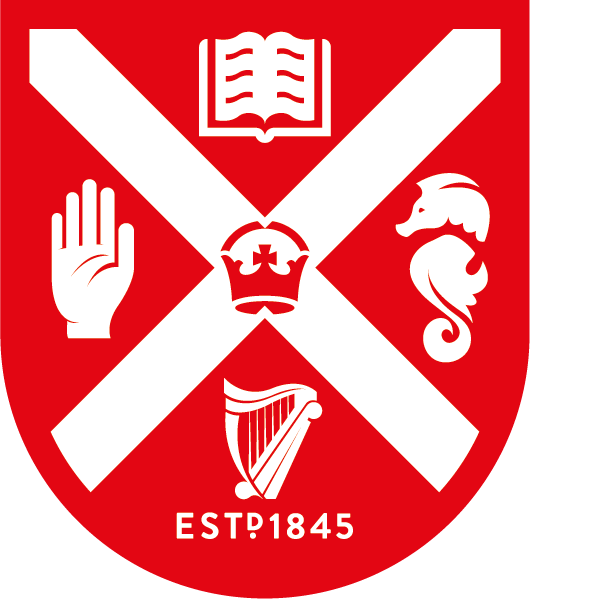 The university was chartered in 1845, and opened in 1849 as "Queen's College, Belfast", but has roots going back to 1810 and the Royal Belfast Academical Institution. The university forms the focal point of the Queen's Quarter area of the city, one of Belfast's four cultural districts. It offers academic degrees at various levels and across a broad subject range, with over 300 degree programmes available. Since 1 March 2014, Patrick Johnston has been the university’s 12th President and Vice-Chancellor. Its Chancellor is Thomas Moran. Motto: For so much, what shall we give back?